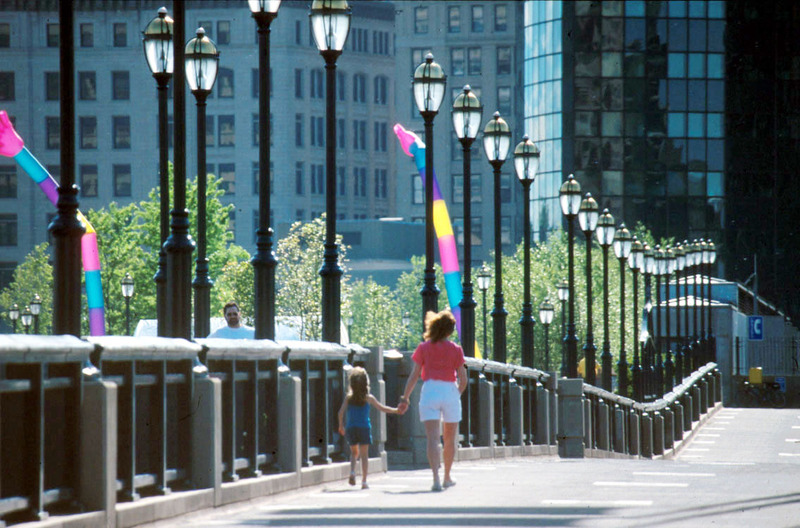 Public plazas spanning both I-91 and I-84 were included in this work to resolve long-standing conflicts between the highways and downtown. 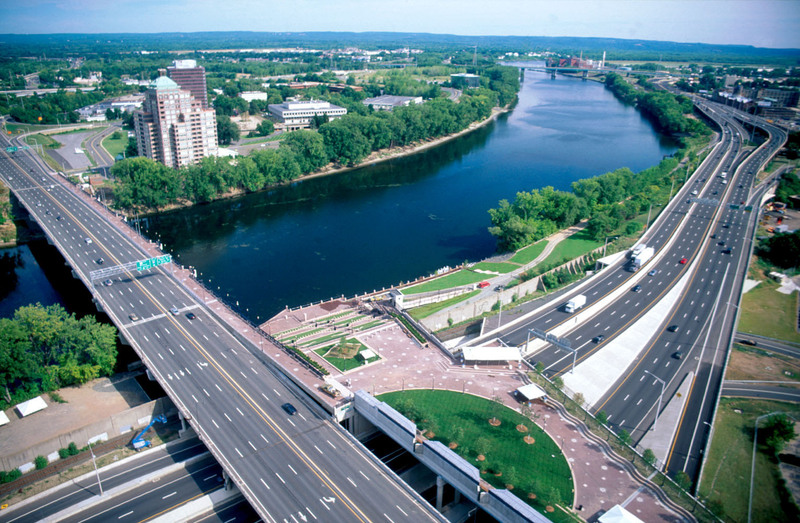 As landscape architectural consultants to the engineers, CRJA-IBI Group provided landscape and urban design services for the design and implementation of major improvements to Hartford’s interstate highway connections, as well as a new interchange. 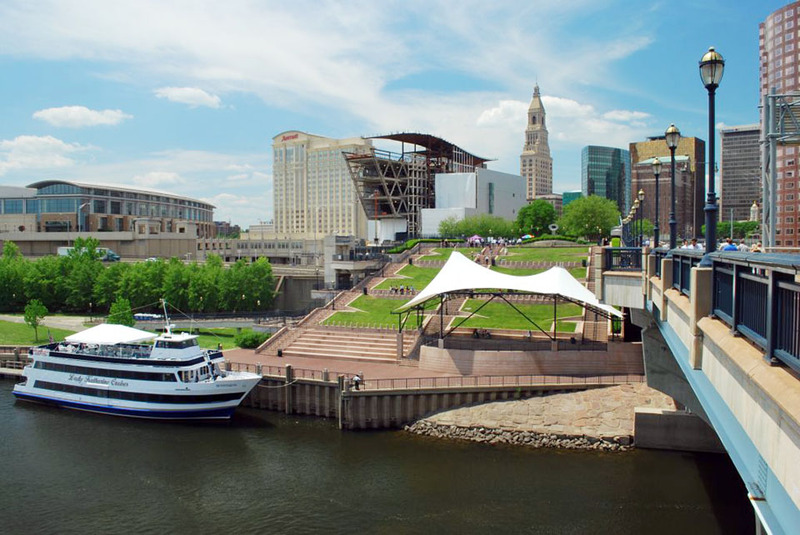 CRJA-IBI Group assisted the project engineers in the plazas’ configuration, proposed and located structures for public use on the platforms, and studied new public access to coincide with Hartford’s new riverfront park system on the Connecticut River. 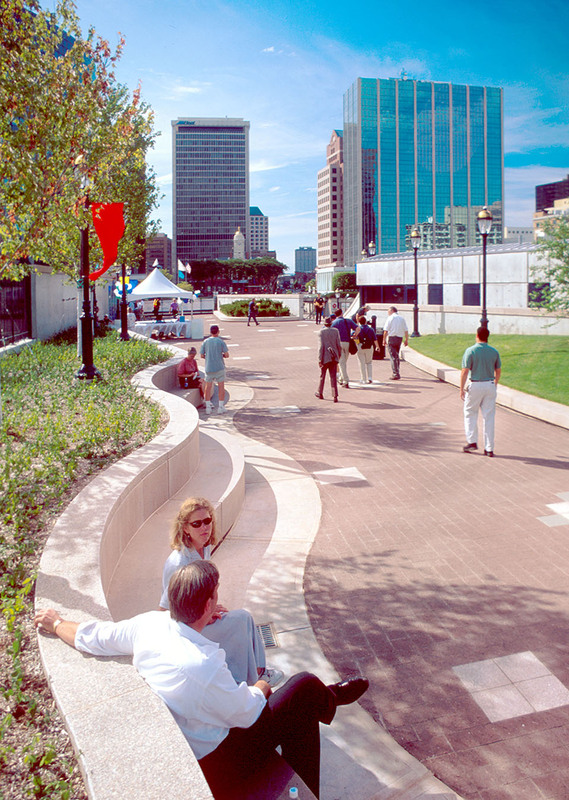 The firm also consulted on public and service access to the plazas, and on how to extend them from the existing city fabric, including Constitution Plaza, which is adjacent to the Riverfront Plaza over I-91. 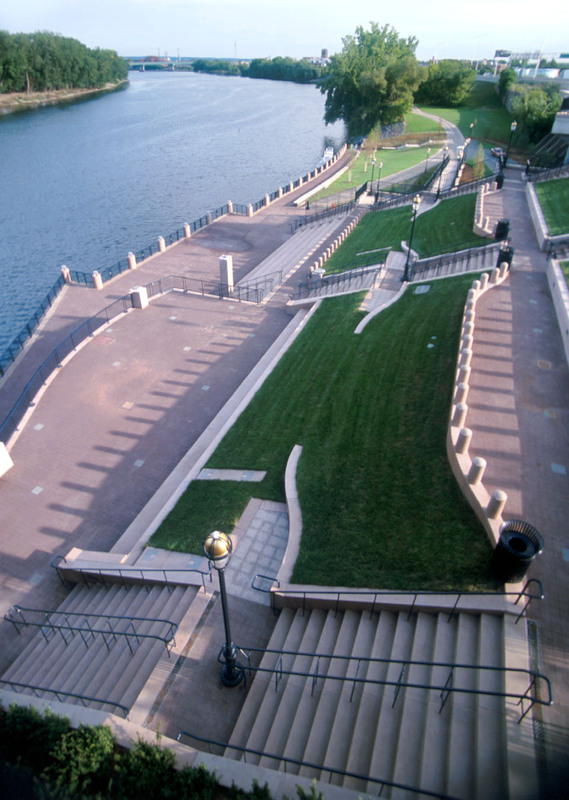 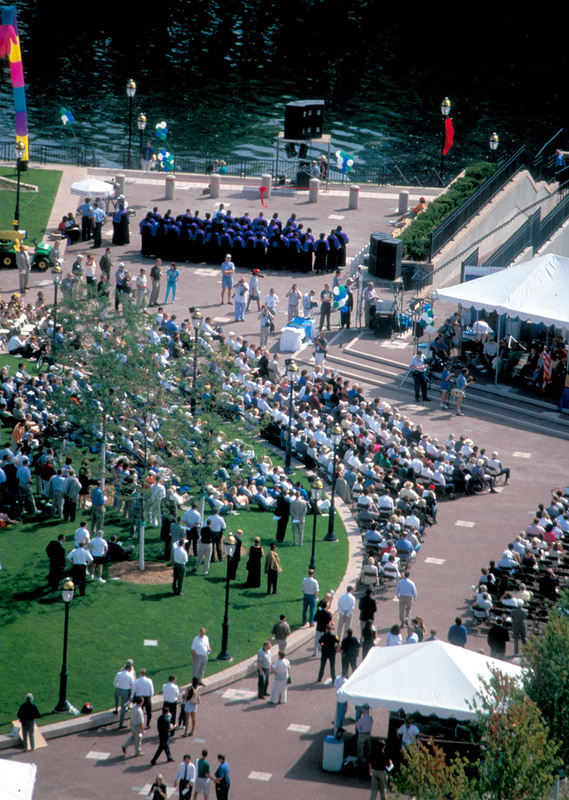 The award-winning, five-acre Riverfront Plaza over I-91 features outdoor, green lawn spaces for theatrical performances, festivals, river overlooks, and access to the river’s edge.